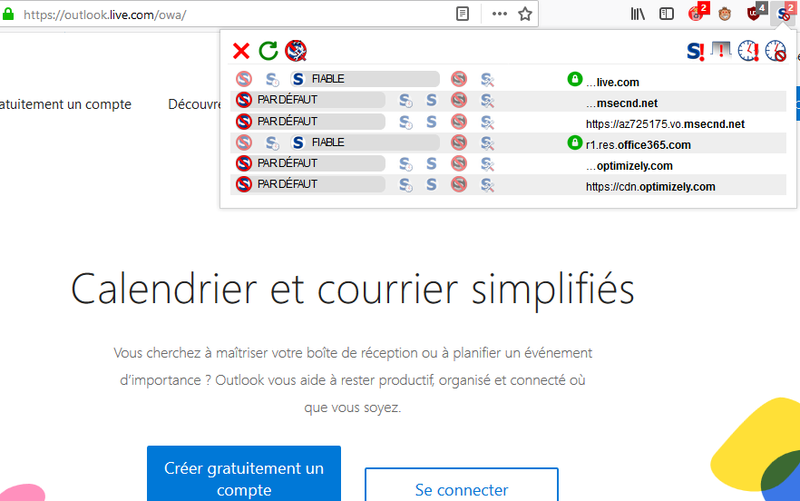 first of all, thanks Giorgio and all the contributors for this firefox extension. 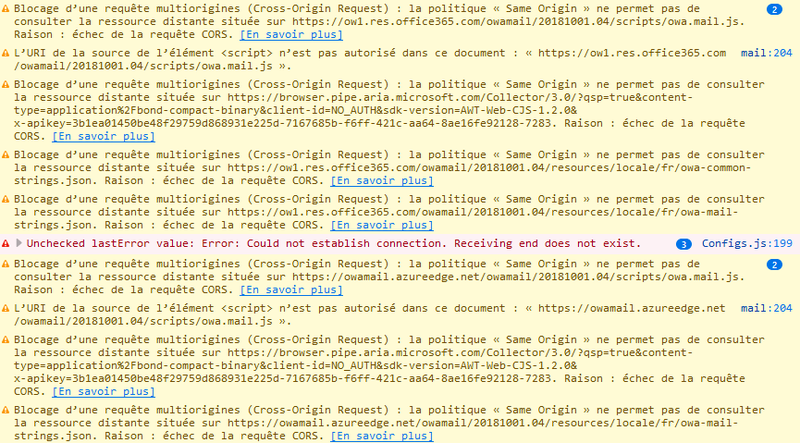 since 2 days, the new webmail interface of my account is not in beta anymore. 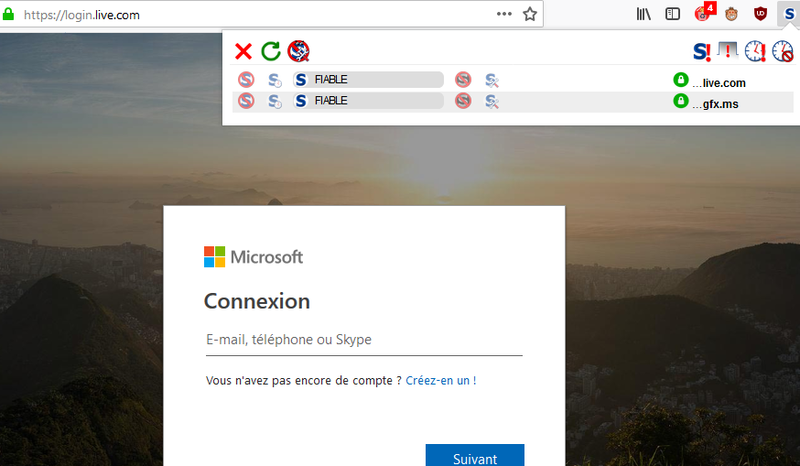 and there is no possibility in the menu to allow "ow1.res.office365.com" or "owamail.azureedge.net"
maybe, "ow1.res.office365.com" (and "r1.res.office365.com" too) should be in the default whitelist (noscript faq 1.5 - 11) ? 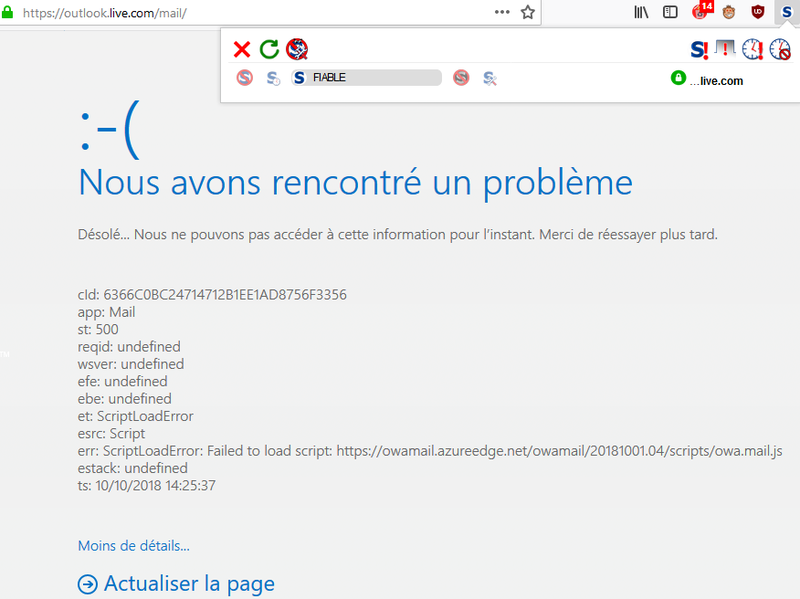 noscript doesn't detect the need of script from "ow1.res.office365.com" or "owamail.azureedge.net"